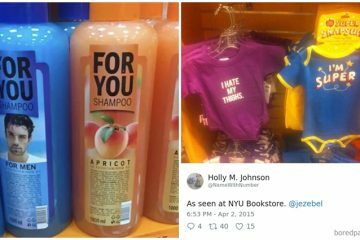 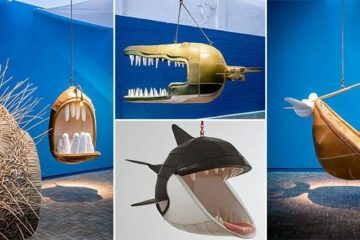 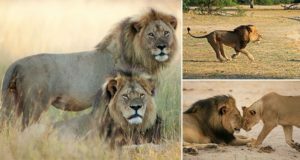 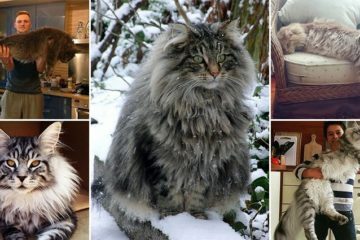 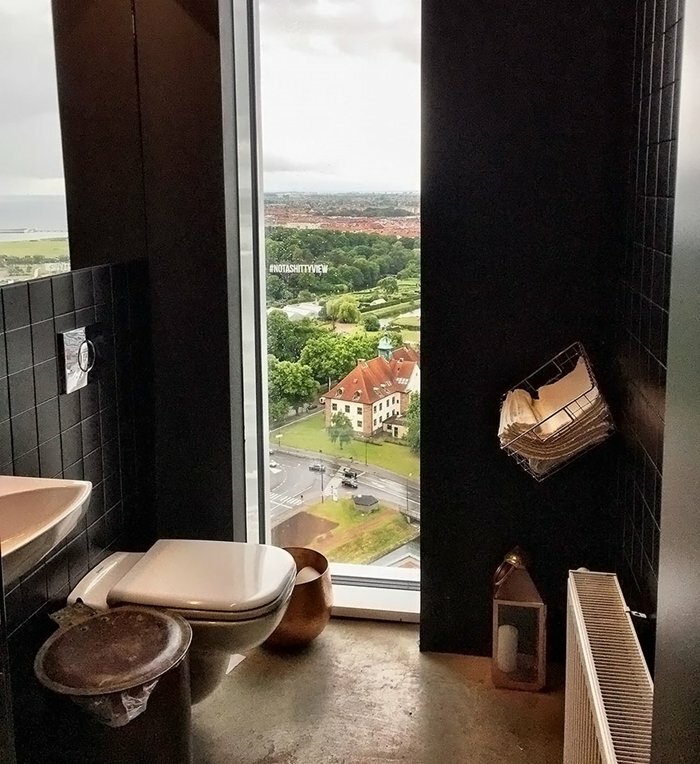 In most bathrooms, when you sit on the toilet you're left staring at a tiled wall, or a plain white door, but there certainly are some exceptions out there! 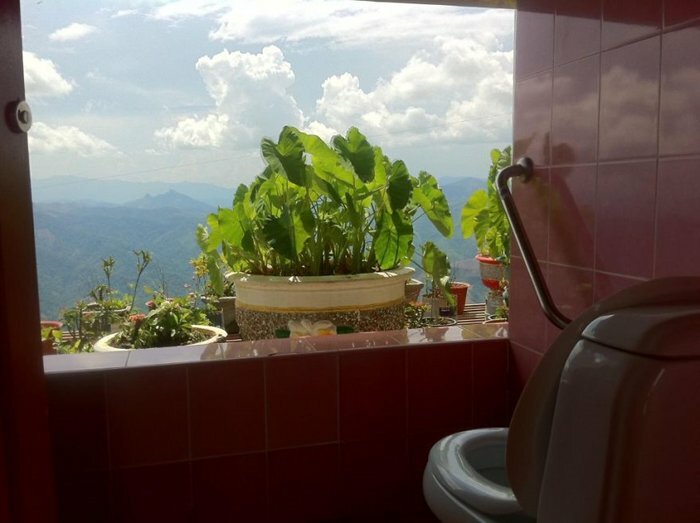 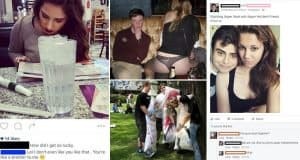 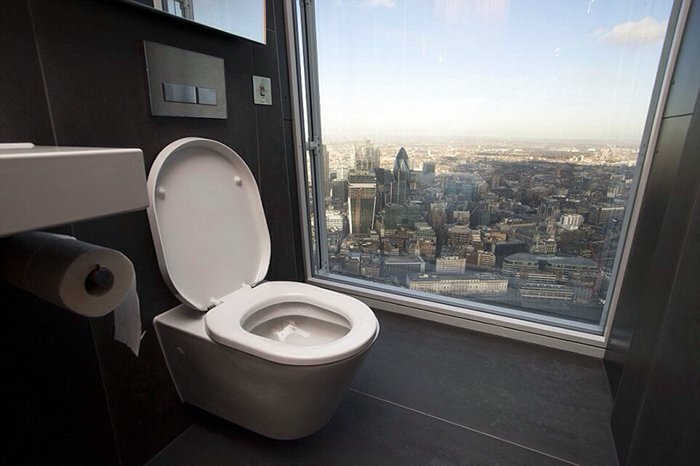 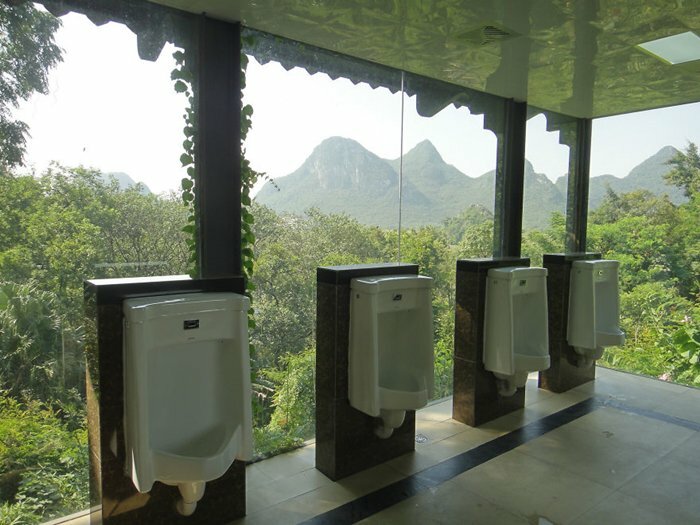 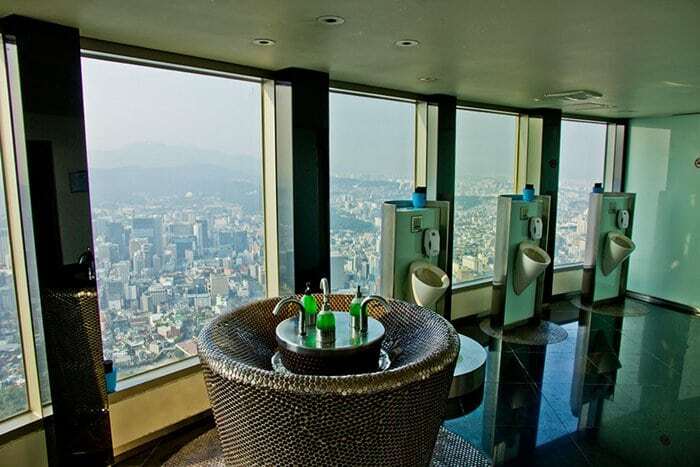 Imagine parking your buttocks on the porcelain throne and seeing a breathtaking view. 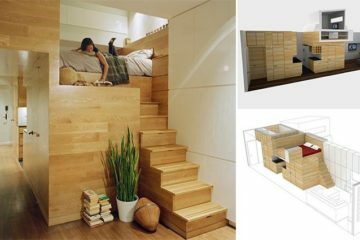 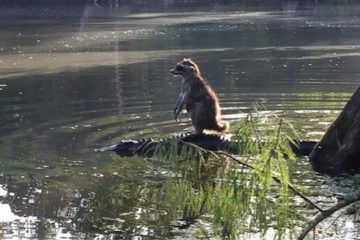 Not a bad option if you can get it! 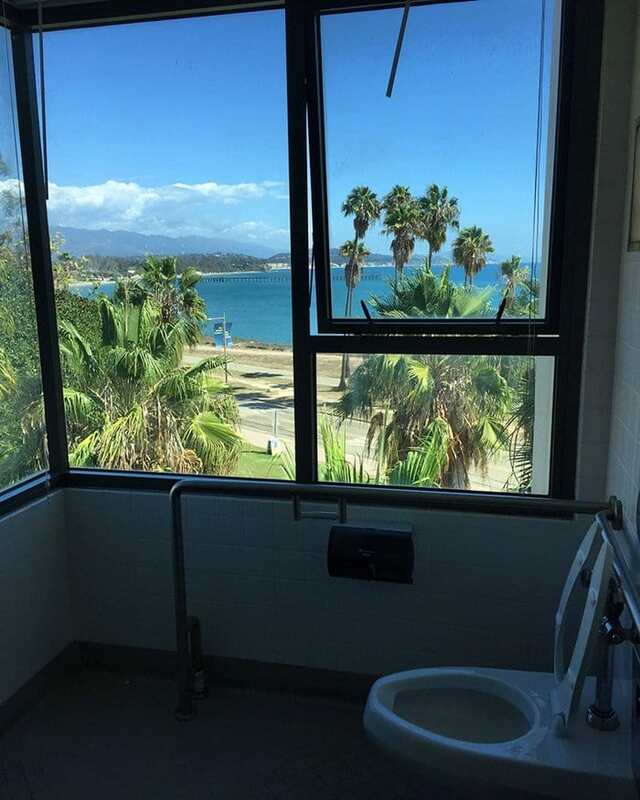 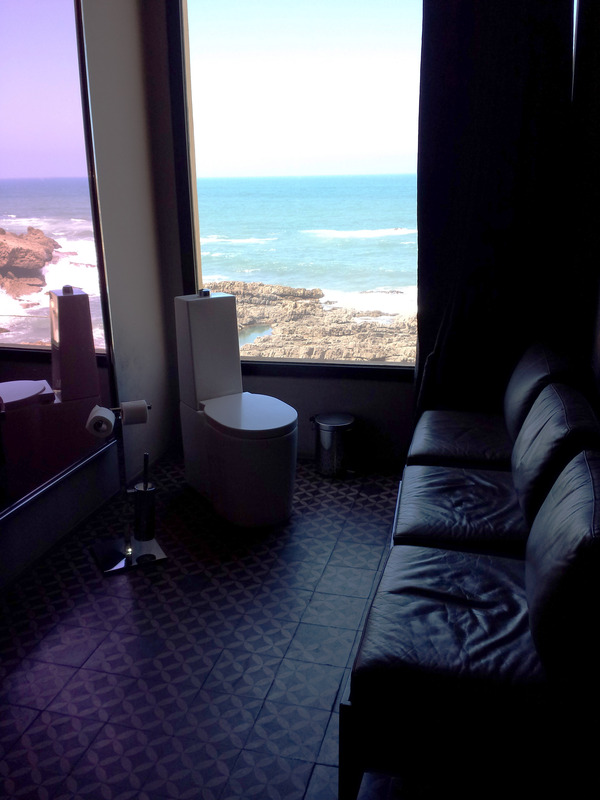 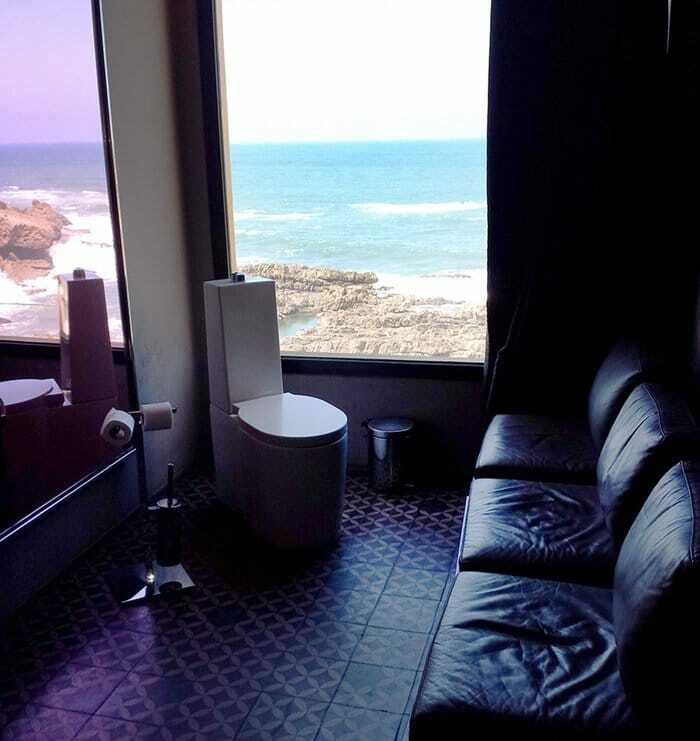 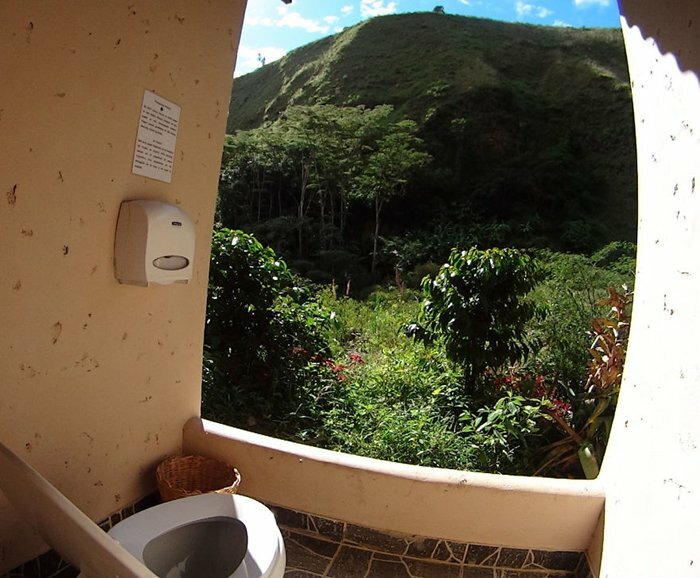 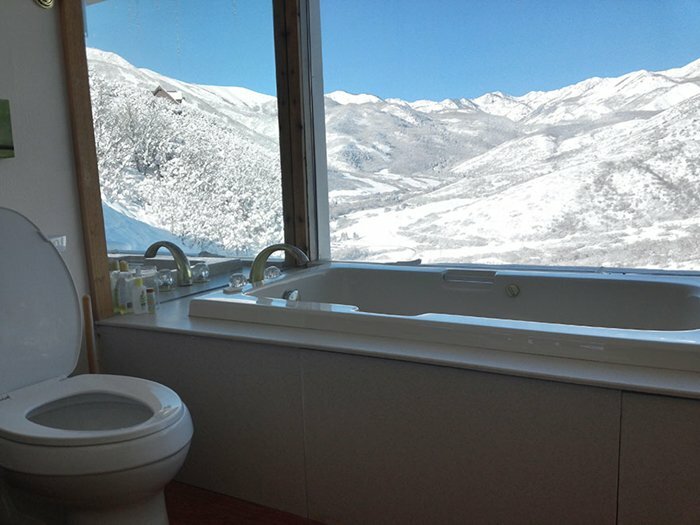 A toilet with a view is the definition of living the dream, if you're dream is to have a better experience while using the bathroom, that is! 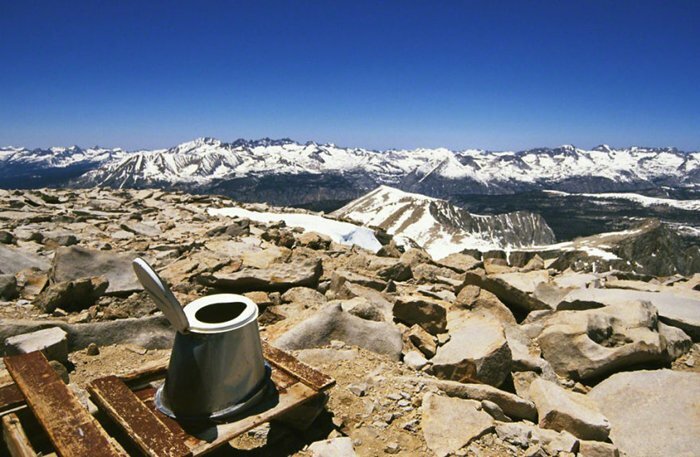 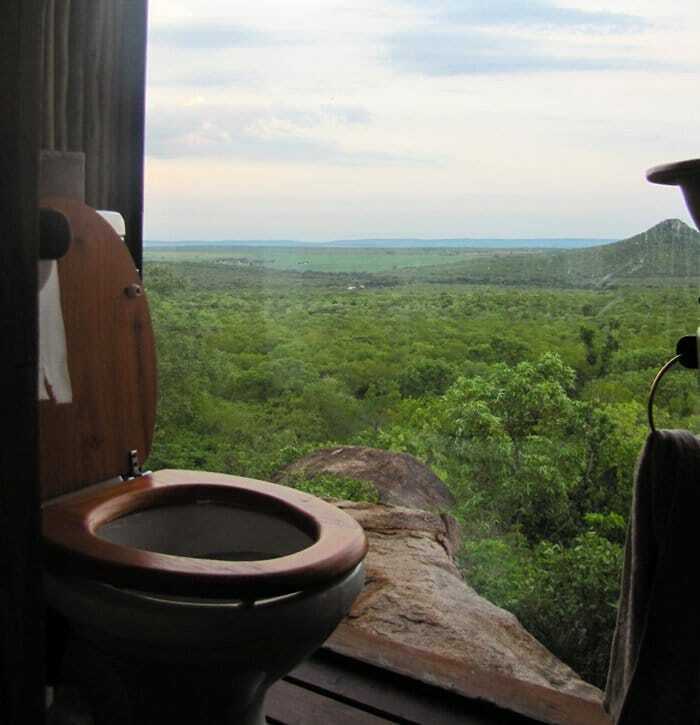 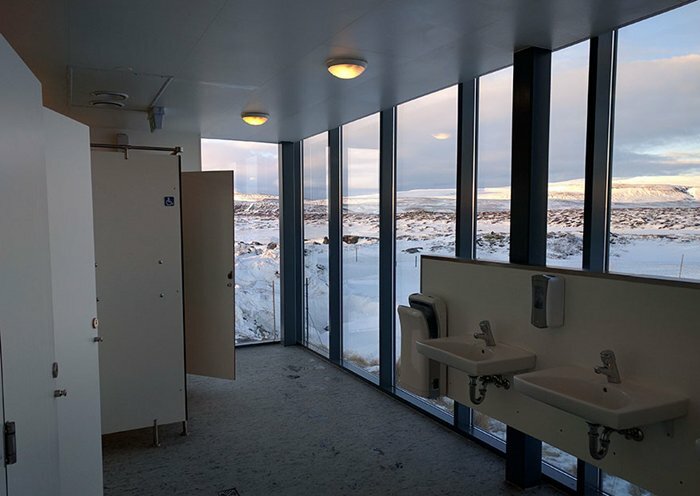 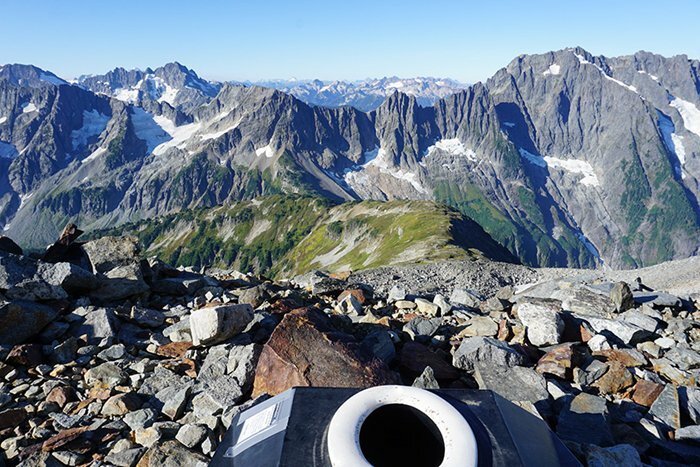 Check out these thirteen toilets that come with incredible views more epic than many people will see in their lifetime!